It's not exactly a secret, but we absolutely love Chilliwow. 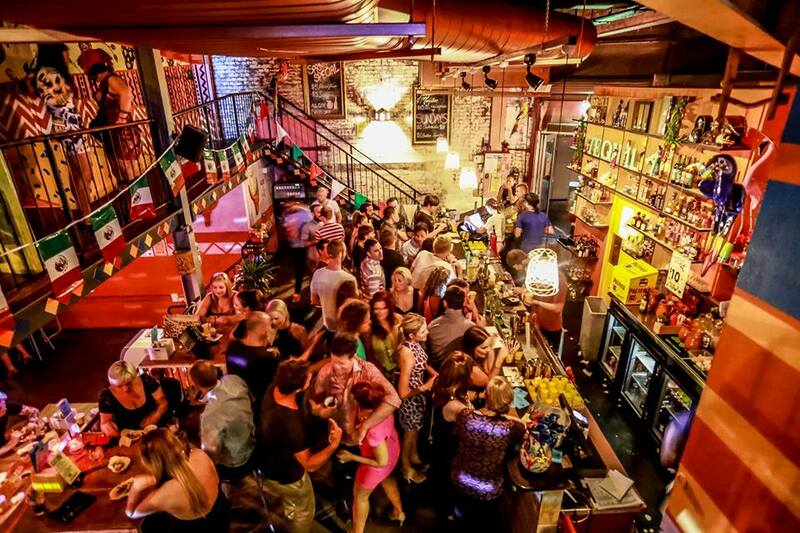 Any place that's dedicated to fun times, yummo Mexican food and socialising with friends is more than alright with us. The margaritas (fresh and frozen, kids) and signature Chilliwow punch bowls certainly don't hurt either. Mountains of quesadillas, some delicious-o (that's Spanish for delicious, right?) jalapenos poppers, nachos, chilli-dogs, chilli-fries… Nom, nom, nom. We could go on all day. But, because the team at Chilliwow, don't like to rest on their Latino laurels—or take a siesta at the wheel, if you will—they've gone and made this little menu even better by getting their hands on a sweet American barbecue smoker. I know what you're thinking, that as Australians we own the meat-on-grill thing, but let me tell you, Americans—both South Americans and the US of A variety— really know their way around this contraption. This goes way beyond the humble beef snag. Tex Mex delights will be pouring out of the kitchen every week; think slow-cooked, spice-rubbed and marinated meats with a Mexican twist. Served up in true Texas fashion (large and loud), the scrummy and melt-in-your-mouth proteins will be served with all the expected Tex Mex accompaniments, so you can gorge on your own, or share with your amigos. The competition-grade smoker fires up in February so grab your crew, leave the comfort of your hacienda (see, I'm fluent) and head on down Brisbane's best Mexican cantina for some serious American barbecue. For updates and the official launch date stay tuned to the Chilliwow website. TUL Note: Today's List Love post is proudly sponsored by Chilliwow Mexican Cantina and endorsed by The Urban List. Our sponsored posts will never be a secret - the List Love seal will be stamped on any sponsored material you see on the site. Thank you for supporting the sponsors who make The Urban List possible.